The Global Ecovillage Network is a global association of people and communities (ecovillages) dedicated to living “sustainable plus” lives by restoring the land and adding more to the environment than is taken. Network members share ideas and information, transfer technologies and develop cultural and educational exchanges. By 2001, GEN had obtained consultative status at the United Nations Economic and Social Council (ECOSOC). In October 2005, at the conference to celebrate the tenth anniversary of GEN, a group of young adults joined together to found NextGEN (the Next Generation of the Global Ecovillage Network). GEN does not have a verification procedure to select ecovillages or member subscriptions on their website. 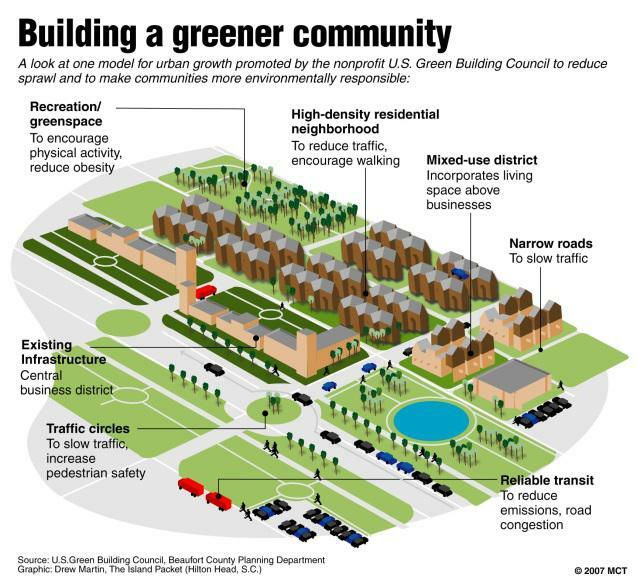 A Community Sustainability Assessment tool has been developed that provides a means to assess how successful a particular ecovillage is at improving its sustainability. educational centres, such as Findhorn Foundation in Scotland, the Centre for Alternative Technologyin Wales and the Ecovillage Training Center in Tennessee. Global cooperation/partnerships (UN Best Practices, EU Phare, EYFA, ECOSOC). 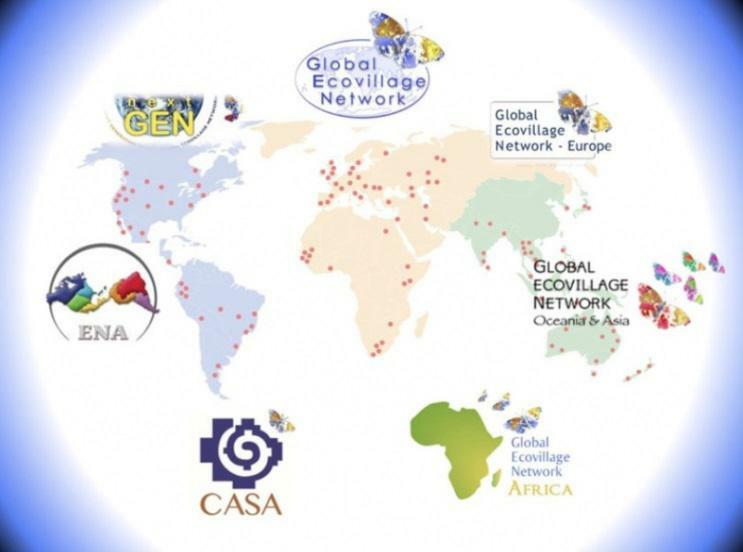 GEN has offices and volunteers in each of its three Regions: GEN Europe, GEN Oceania and Asia (GENOA), and The Ecovillage Network of the Americas (ENA). The Global Ecovillage Network embraces a holistic approach to sustainability encompassing the Social, Cultural, Ecological and Economic dimensions of human existence. Ecovillages are communities in which people feel supported by and responsible to those around them. They provide a deep sense of belonging to a group. They are small enough that everyone feels safe, empowered, seen and heard. People are then able to participate in making decisions that effect their own lives and that of the community on a transparent basis. See all content related to the social dimension. See all content related to the cultural/spiritual dimension. See all content related to the ecologic dimension. Saving it in home-grown financial institutions. See all content related to the economic dimension.